infoDev is a multi-donor program in the World Bank Group’s Trade & Competitiveness Global Practice that supports entrepreneurs in developing economies. 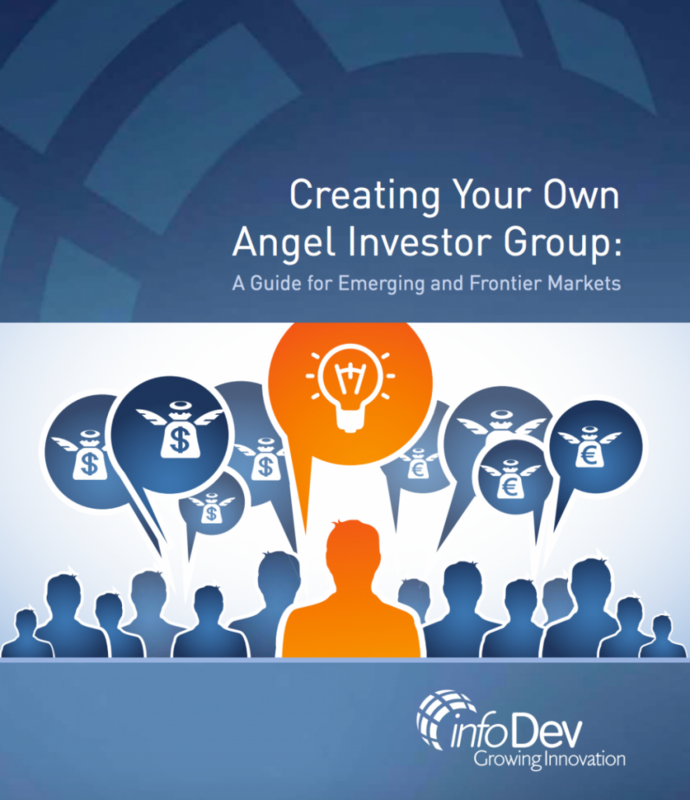 They released a very handy guide for creating an angel investor group, which is an adaptation of the Ewing Marion Kauffman Foundation’s 2004 guidebook. The book covers all stages of setting up a business angel organization: Reviewing your assessment, building the framework, launching group operations, identifying deals and investing as well as follow-on relationships and activities.